God's Word... TRANSFORMING the HEARTS and LIVES of WOMEN! Conference Tour is coming to a city near you. Bring All Your Girlfriends! Bring Your Bible Study Groups! Bring Yourself! WANT TO HOST A WOMAN2WOMAN CONFERENCE? 1) Want Deborah Ross to come to you? Invite her to speak for your group. No Speaker Fees! When each woman attending buys one book in advance! Ask about minimums. 2) Would you like to Get Away for a weekend with Deborah and friends? 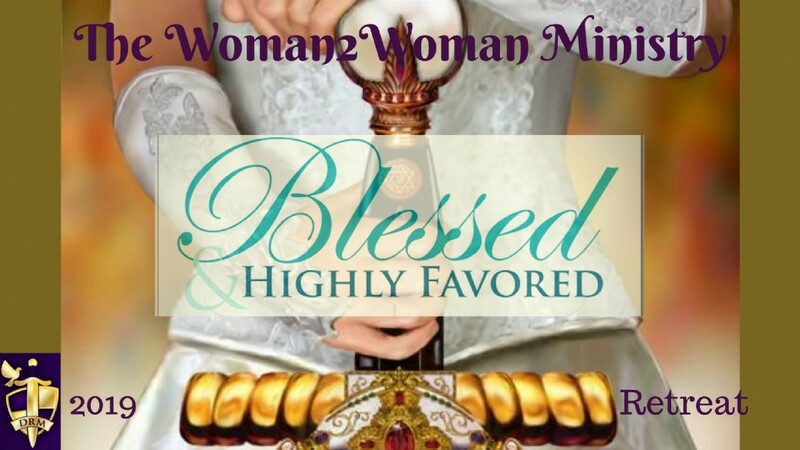 Come to a Woman2Woman Sponsored Retreat or Conference! Be sure to let us know that you want to know more about Woman2Woman retreats and conferences when you sign up. 3) Live in the boonies? Go to a really small church that cannot afford to bring Deborah to speak? Can't afford to come to Woman2Woman conference or retreat right now? 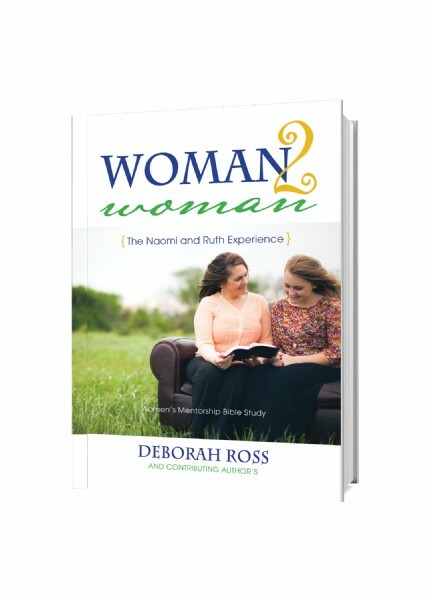 Order bulk quantities of the Woman2Woman Bible Study Book and lead your own group!